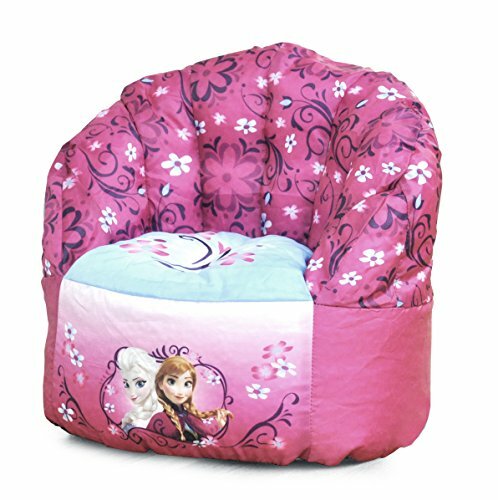 This is a cute child-sized beanbag-style chair featuring a Frozen-themed design. The chair is pink with a Nordic-inspired floral pattern on top, and an image of the Arendelle sisters below. Kid-sized furniture is a great way to make a child feel cozy at home. And a bean bag chair like this one is a fun and affordable option. This Frozen bean bag chair is lightweight and made of durable nylon. It has a soft synthetic bean filling and makes a very comfortable spot for your small child to rest, read a book, or play a game. Frozen Hair Accessories for Princess Style! These hair accessories inspired by Disney's Frozen are perfect for dressing up in Arendelle's hottest hairstyles. 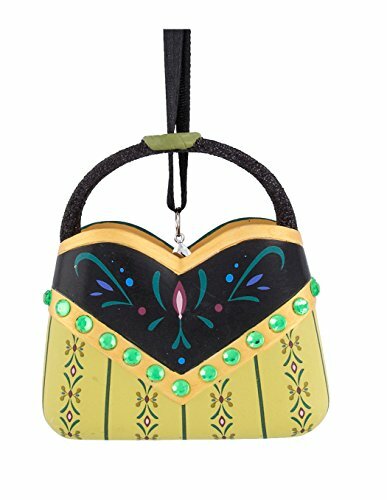 Headbands, clips, and other styling items featuring the royal sisters from Frozen and other characters are a fun way to... Check out the Frozen Hair Stylers!